more difficult and causes eye strain. Which magnifying glass is best? It depend on your needs. What you should consider in buying a Hand Held Magnifying Glass. 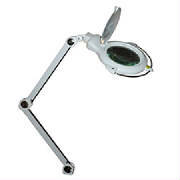 A hand magnifier is compact, portable and usually inexpensive but after a period of time your hand will tire. Select a magnifier with a power that will allow you to perform your task at a comfortable distance. The higher the power the shorter the focal range(work distance) and the smaller the field of view. The high power magnifier may not be the best magnifier for you. The hand held magnifying glass should be comfortable to hold. The lens should be distortion free.Lighted or unlighted magnifier. 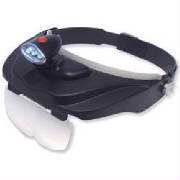 Hands free magnifiers are perfect for the person who has to keep both hands free. Enjoy reading or performing intricate tasks for crafts or model building. 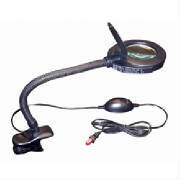 There are many types of hands free magnifiers such as head magnifier, desk magnifier and magnifying lamps.. Allows for long duration use. Usually more expensive then a hand magnifying glass. 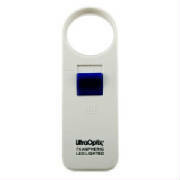 Allows use of both hands for reading, crafts and close detail tasks. For best hand free magnifying glass results wear your glasses. Do I Need Magnifying Glass With Light ? A lighted magnifier will provide better magnification results/ sharper image. 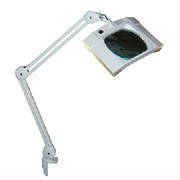 Lighted magnifiers are available as hand held or hands free magnifier models. Information On Full Page Magnifiers For Reading / Crafts. Need help in reading but an ordinary magnifier only enlarges a small section of the page. A full page magnifier will magnify a whole page for easier reading of a book. What is full page magnifier? 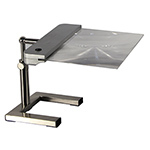 A full page magnifier consists of a Fresnel lens that enables large area magnification. 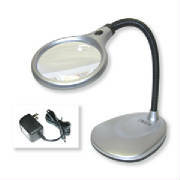 Available as a hand held full page magnifying glass or a hands free full page magnifier. Another name for a full page magnifying glass is a magnifying sheet magnifier. How does a full page magnifying glass work? Full page magnifiers have a focal range of up to 4 inches. Page magnifiers do not lay flat on the page. Dome magnifiers lay flat on page. For best full page magnifier results wear your reading glasses. 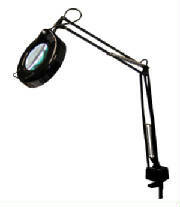 The magnifiers listed below are high quality. 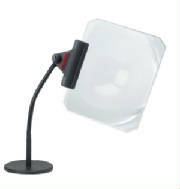 LED lighted reading magnifiers for a soft white illumination. Magnifying Eyeglasses For Reading/Crafts/ Industrial Uses. Flip up magnifier when not in use. Prismatic coated abrasion resistant lenses. 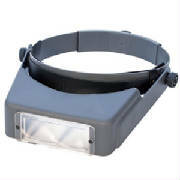 Headband magnifiers provide more magnification then ordinary glasses and are hands free. 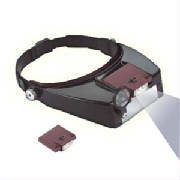 Magnifying headband glasses are used for reading, crafts, electronic assembly, inspection. 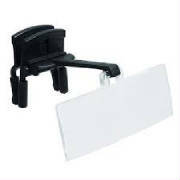 A clip on reading magnifier or clip on craft magnifier adds magnification power to your glasses. The advantage of a full page magnifier is that it is a whole page magnifier. 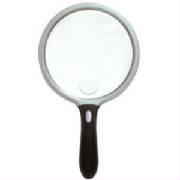 This type of full page magnifying glass has a focal range of up to 4 inches. Does not lay flat on the page. 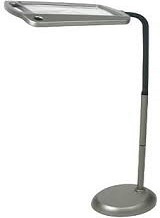 This type of page size magnifier is often called a magnifying sheet. Many industrial and craft applications such as electronic assembly and inspection. 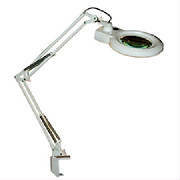 Magnifier lamps offer the dual benefits of hands free magnification plus a built in light source. Diopter is a term used to determine the power(magnification}of a lens. The terms are sometimes confused.